When Nintendo said the next Ace Attorney game would be "totally different", they weren't kidding. 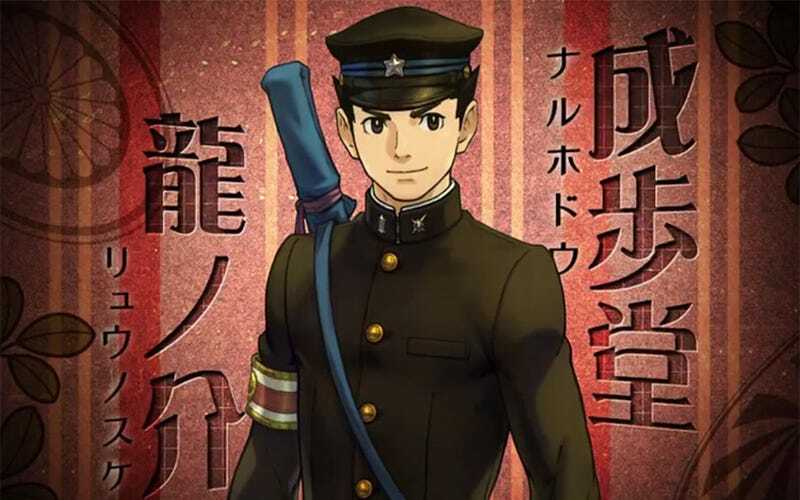 The Great Ace Attorney is the newest entry in the legal drama series, and in a change of place it goes back in time to Japan's Meiji period, putting you in the shoes of one of Phoenix Wright's ancestors. It's coming to the 3DS.